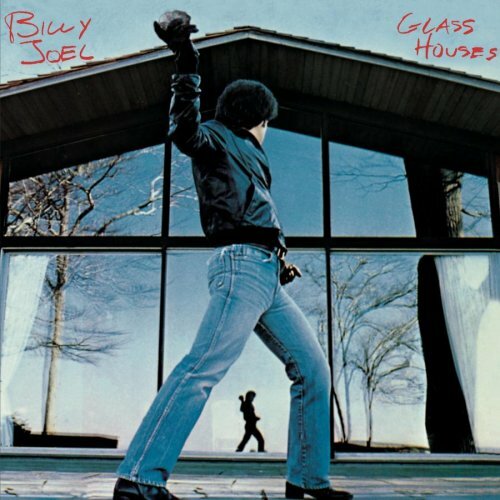 Visit the Official Billy Joel site for a discography. Another good site for a Billy Joel discography is Discog's Billy Joel page, and the Wikipedia Billy Joel Discography. Chart rank and sales figures are U.S. only. For a more complete discography, visit the Wikipedia Billy Joel Discography. This site, One Final Serenade, is an unofficial fan site commenting on the music and lyrics of Billy Joel. It is not affiliated with Billy Joel or Sony Music. See the Disclaimer at the bottom of the Home page. 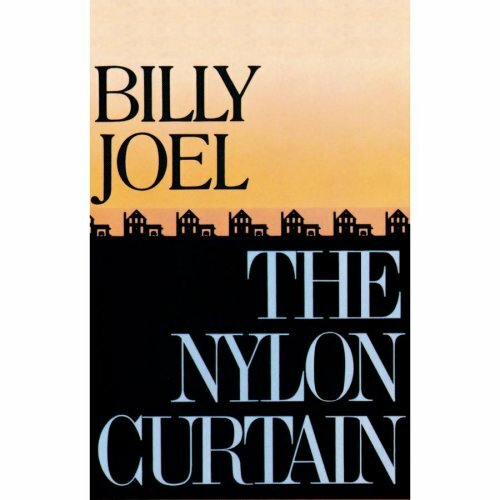 Visit the Official Site at BillyJoel.com.